- You can put 15'' laptop A4 books, ipad, glasses, wallet, keys, cell phone, umbrella, document and cigaret in the bag. If you have any questions about this product by Sechunk, contact us by completing and submitting the form below. If you are looking for a specif part number, please include it with your message. 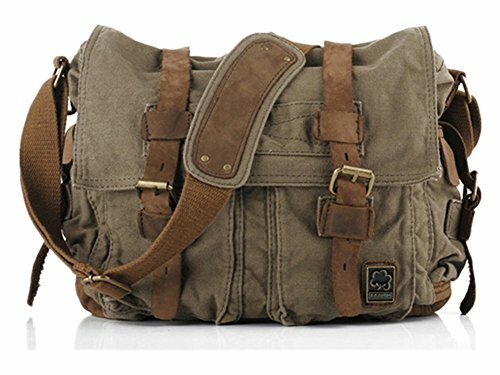 KALIDI Laptop Bag, 15.6 Inch Notebook Briefcase Messenger Bag for Dell Alienware/Macbook / Lenovo/HP, Travelling, Business, College and Office.